I’ve commented on this at least once before but it seems time to refresh the matter and remind people that even on the internet there’s something called etiquette and there are things that you just don’t do. Being an internet troll is fairly easy, all you do is go in and start a ruckus for no better reason than your own personal gain or just to start trouble. Why would anyone do this though? -a troll is there for their own amusement and won’t give a damn about those on the thread. If they’re just trying to cause trouble with no discernible reason then it’s likely that they’re a troll. A good example is someone that enters a thread with a derogatory statement about the article or someone that’s replied to it. Looking to cause trouble from the start is the sign of a troll. -those that simply come on and add nothing to the discussion save for remarks that are way off base and don’t contribute anything positive are often trolls. If you can show at least some respect, even to those with opposing viewpoints, then you’ve hit troll status and might need to check yourself. Not your privilege, but your attitude. 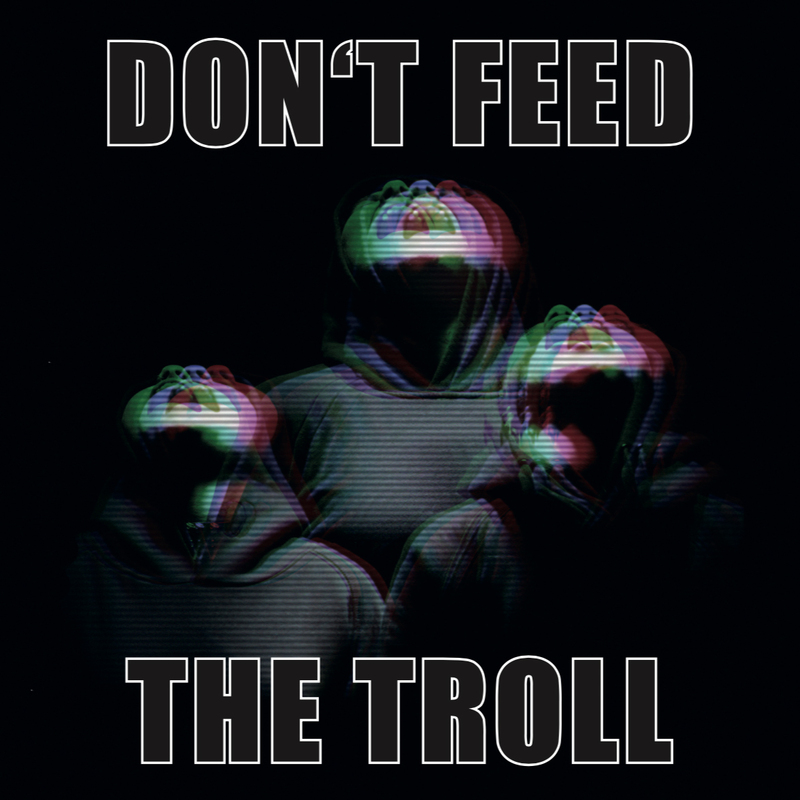 -trolls love to cause trouble online since a lot of them might have more than one account that they can flip back to if they catch too much heat on the one they’re using. These types of trolls are kind of hard to spot since they absolutely live for the mayhem and won’t ever say anything nice unless they think there’s something in it for them. It’s very easy to confuse a person that has general concerns about a subject or will be open to discussion with a troll, especially if you’re the type that doesn’t want to be open and talk about things in a rational manner. So the next time you think you’re talking to an internet troll, try and have a reasonable discussion with them, you’ll find out rather quickly who’s who.